WHY TAKE CHANCES WITH YOUR DOG'S FOOD? 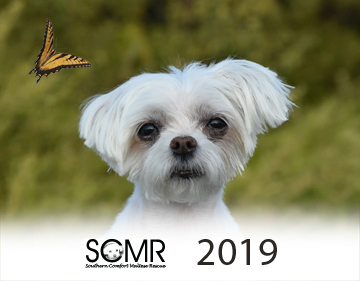 We are dedicated to rescuing and caring for Maltese and other toy breeds (as room allows) who are either rescued from shelters, found as strays, or no longer wanted by their family (owner). You may also make a one-time or monthly donation via PayPal (even if you don't have a PayPal account) by clicking the button below. If you're looking for the perfect gift for your favorite dog-lover, consider a Gift Donation to help us with our rescue dogs. Please consider giving a donation in 'honor' or in 'memory' of that special someone. Your gift Donation will help give life to these special creatures. 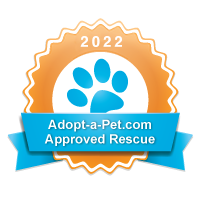 PetMeds® is a charitable cause operated by 1-800-PetMeds. PetMeds® supports the pet community - donations, adoption awareness and more. 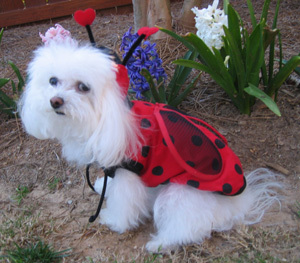 Please visit the PetMeds® website today.